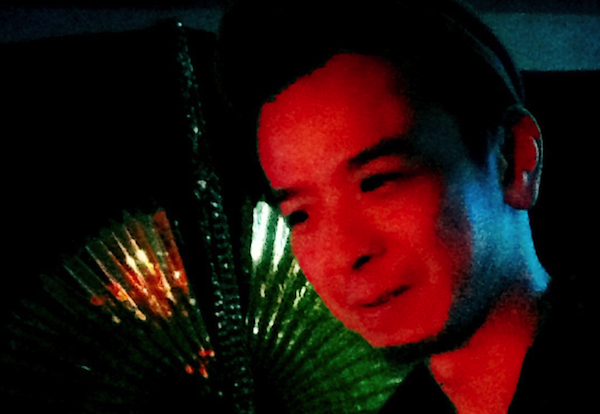 From the farthest reaches of Kawasaki, Japan, composer and live artist Ikuo Koyama got his start in the Tokyo club scene through various collaborations with local DJs and music producers. Years later in London, he pursued his music destiny, taking things to a much funkier level, and then brought all of this with him and his gear to Berlin, where he continued on his path as a Logic/Live master/slave and self-professed otaku (would it be fair to say “supergeek”? We don’t know!) We’re excited to present Ikuo live so come and check out his totally unique sound at Krautok 2011! At Krautok 2009 he played a fabulous set with his band Apotheke (see video below), this year he will present his new solo-set and jam in various constellations. This entry was posted in Ikuo, Krautok 2008 : Artists, Krautok 2009: Artists, Krautok 2010: Artists, Krautok 2011: ADF, Krautok 2011: Artists, Krautok 2012: Artists, LIVE ACTS and tagged apotheke, Ikuo, ikuo koyama, jack md ikuo remix, Krautok 2007, Krautok 2008, Krautok 2009, Krautok 2010, Krautok 2011, mash 1. Bookmark the permalink.